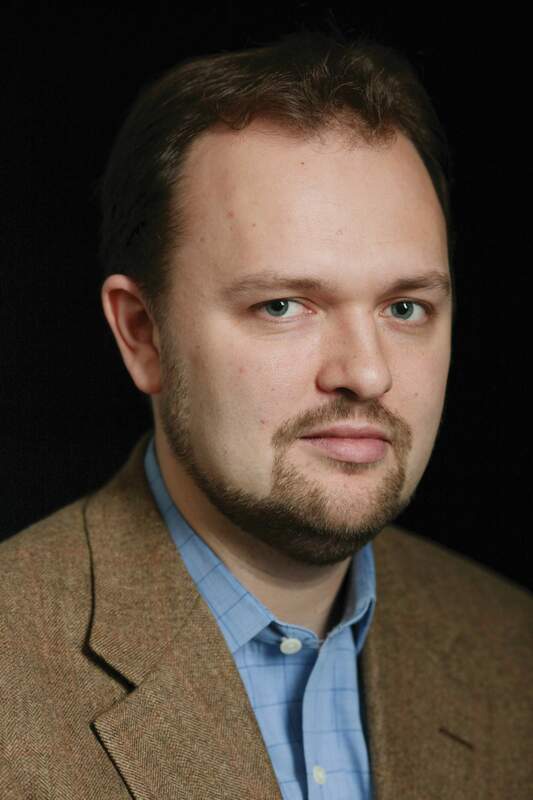 Douthat: Will Democrats own the Asian-American vote? This past week, the Trump Justice Department threw its weight behind a high-profile lawsuit against Harvard University, in which a group of Asian-American plaintiffs claim – with a great deal of evidence – that the famous Ivy school discriminates against them as it once discriminated against Jews. This happened in the same moment that the No. 1 movie in America is “Crazy Rich Asians,” a guilty-pleasure romantic comedy about a young female Chinese-American economist in love with a Singaporean heir. The convergence illustrates an underrated reality about Trump-era America. Our polarizing immigration debate revolves around the Wall and the border because we’ve just experienced a long wave of immigration from our southern neighbors. But that surge is diminishing, and for almost a decade, the United States has taken more Asian than Hispanic immigration. So after the Trumpian moment passes, our ethno-political fights will be gradually reshaped by how Asians relate to American culture, how American politics relates to them, and how they (because “Asian” contains multitudes) relate to one another. In my lifetime, there have been two stories about where Asian-Americans fit in our domestic coalitions. In the Reagan 1980s, they were seen as the most Republican-friendly immigrant group – more educated and prosperous than other immigrants, often anti-communist (in the case of the Vietnamese and Taiwanese especially), bearing Confucian or Christian values that aligned with a traditional-values GOP. But then from the Clinton era on, Asian-American voters swung toward the Democratic Party – a shift that probably reflected changes in immigrant composition (more South Asians relative to East Asians, more non-Christians relative to Christians), the declining salience of anti-communism, and a reaction to the GOP’s continued rightward shift and white-Southern-Christian brand. This, in turn, led to a new story that cast Asian-Americans as a natural constituency in an emerging Democratic majority – one tributary among many in the multicultural river washing white hegemony away. The term “model minority” often gets thrown around (and deplored) in discussions about Asian-Americans, and what’s interesting is that both narratives I’ve just described traffic in versions of that trope. The older narrative portrays Asians as the hardworking, industrious natural conservatives who don’t need handouts (in contrast with other immigrants, other minorities). The newer narrative casts them as the liberal coalition’s noblest group – willing to put solidarity with fellow minorities above the economic concerns that might tempt them rightward, and willing to accept, for the greater good, a system of racial preferences that benefits others more than them. This idea informs a lot of liberal arguments about the Harvard lawsuit, which tend to portray conservative critics of affirmative action as tempters invading the multicultural Eden, and urge Asian-Americans to maintain their model-minority purity and resist the lure of mere meritocratic self-interest. For liberals, these are the Bad Asians, putting their tribal resentments ahead of the racial-progressive cause. Which makes it striking that they are also the demographic being celebrated in “Crazy Rich Asians,” a movie that begins with a sequence in which Chinese-expat gossip spreads from New York to Singapore via, you guessed it, WeChat. The only certain takeaway from this complexity is that the new liberal model-minority image, like the old conservative one, is likely to break down with increasing Asian numbers, influence, diversity and power. Where strong Asian support for affirmative action endures in this new landscape, it will probably be as part of a more consciously ideological progressivism – one adopted by some second-generation Asian-Americans, as Reihan Salam suggested recently in The Atlantic, as a distinctive means of assimilation to the American cultural elite. Where Asian support for racial progressivism breaks down, meanwhile, there are two possibilities. There could be a real swing back rightward among some Asian voters – a possibility that the Trump White House obviously entertains, but which can only happen if the Republican Party finds a way to lose its Trumpian aura of white identity politics and bigotry. Perhaps more plausibly, Asian-Americans who reject affirmative action could begin to form their own centrist bloc within the Democratic Party, one that pulls the party back toward a kind of 1990s-style Clintonism, in the opposite direction from Bernie Sanders and Alexandria Ocasio-Cortez. Or both could happen, within different parts of the Asian-American community – with Chinese-Americans tilting more Republican and Indian-Americans staying on the center-left. But no matter what, this week’s multiplex-courthouse convergence isn’t an anomaly. It’s a hint of both Asian-American influence and Asian-American divisions yet to come.